Firstgear completely redesigned their ADV & Sport Touring pants for the Fall of 2010 and now have positioned themselves as a serious competitor against some of the top-tier European brands. Both the HT Overpants and the HT Air Overpants now have improved fit and articulation for long distance riding; they feature a touring fit as opposed to the box cut in models past. This is a vast improvement in comfort and flexibility. Depending on the riding you'll be doing and the climate in which you live, you can choose between the three-season Fall-Winter-Spring HT Overpants or the Spring-Summer-Fall HT Air Overpants. First up is our video review of the Firstgear HT Overpants. destination layer with Fiberfill insulation for warmth in the cold months. 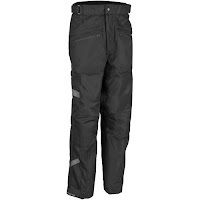 Next, we review the Firstgear HT Air Overpants. Constructed for three-season warm weather riding, the Firstgear HT Air Overpants are a blend of 600D polyester and 250D mesh for abrasion resistance and excellent airflow in Spring-Summer-Fall riding. 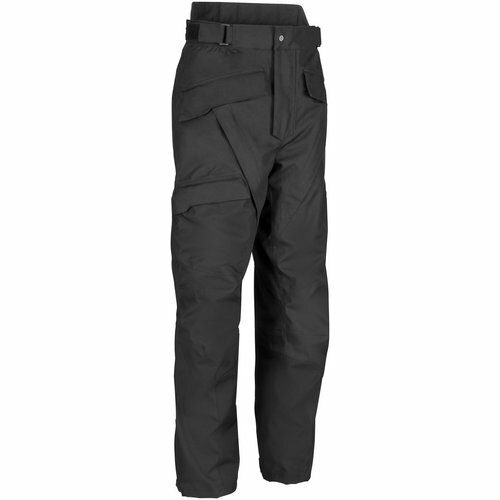 Like their cold weather counterpart above, they are constructed as an overpant with pass-through pockets to access your under-layer. The waterproof breathability is built-in to the zip-out liner that also acts as a standalone destination layer that can be worn off the bike. There is adjustable CE armor in the knees with hip padding for extra protection in addition to heat-resistant material on the inner calves for durability and protection. There are two front pockets for storage with a large 2/3 length side zip for easy access in and out of the pants. Both these pants are a part of the exemplary Firstgear Fall 2010 line of product. There are several other ADV and Sport Touring pieces of gear that we'll be detailing in blogs in the future. So stay tuned. 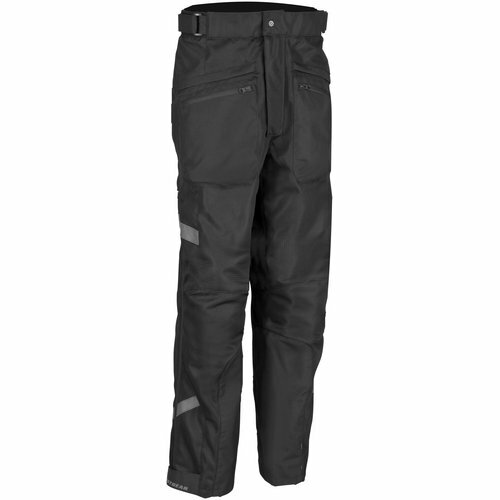 To compare competitors of the HT Overpants, visit our winter motorcycle pants section. To see the competitors of the HT Air Overpants, check out our summer motorcycle pants section.